Our survey helps align potential clients with our firm’s philosophy. Join Over 10,000 Readers. Sign-up For Our E-letter. Long-time EVA readers know that I am an unabashed admirer of my friend and partner, Charles Gave. Recently, I had a chance to chat with him in Whistler at the annual Gavekal retreat and, even though he is knocking on the door of the three-quarter century mark, he has not lost his wit nor his willingness to challenge prevailing orthodoxies. The “I” word. The word “impeachment” has been thrown around several times in the history of American politics. The first sitting president to be formally impeached was Andrew Johnson, in 1868, for abuse of power. Over a century later, Bill Clinton was the second US president impeached for perjury and obstruction of justice. Both were acquitted in the Senate, but their names will be forever associated with that long, humiliating “I” word. Around the world in eighty days eighteen minutes. For all the non-bibliophiles reading this week’s EVA, Around the World in Eighty Days is a classic novel written by French author Jules Verne. 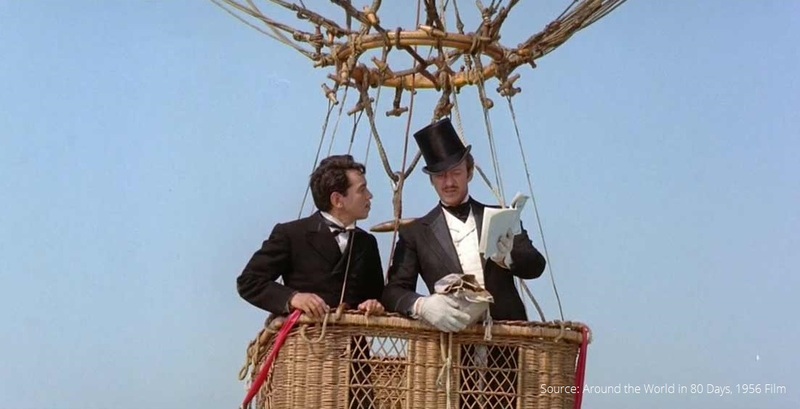 While the book is fictional, it has inspired several real-life adventurers to follow in protagonist Phileas Fogg’s footsteps and circumnavigate the world in 80 (or less) days. The sampler. This week’s edition of the Evergreen Virtual Advisor is a trilogy of recent short articles by three of my favorite thinkers at our partner firm Gavekal. The first is a timely essay by Tan Kai Xian (fortunately he is kind enough to let us refer to him as KX!). 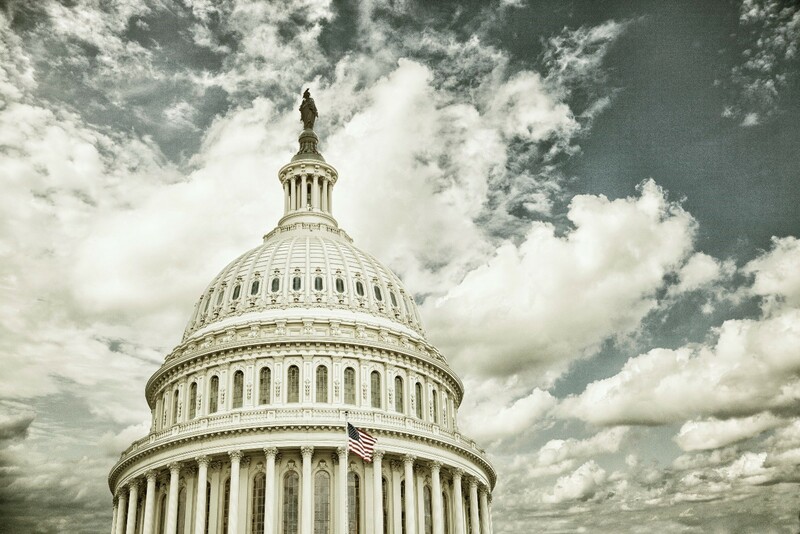 As you will soon read, he reflects on last week’s embarrassing flame-out of Obamacare reform and discusses the potential implications for tax reform. Strange bedfellows: angry voters and market highs. It might seem odd, in the midst of the rampant bullishness engulfing markets since the election—and further stoked by Pres. 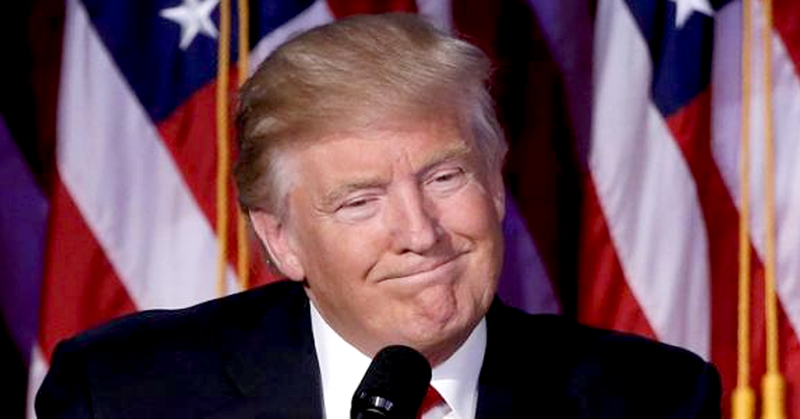 Trump’s enthusiastically received congressional speech this week—to bring up the topic of social malaise. However, since Evergreen investment team members are congenital contrarians, we will do exactly that in this issue of the Gavekal EVA. A Rare Divergence: Economic Data vs. Financial Markets – Where Do We Go Next? At any point, you can review the personal data stored and request that it be anonymized by clicking here.